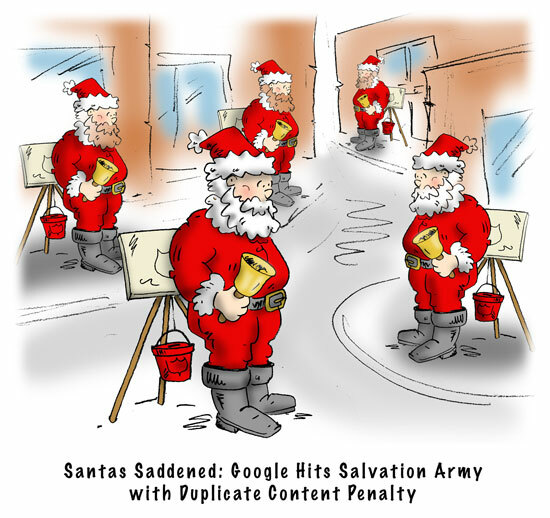 Another old cartoon (this one from 2008) updated with a current caption. Something don’t change much. 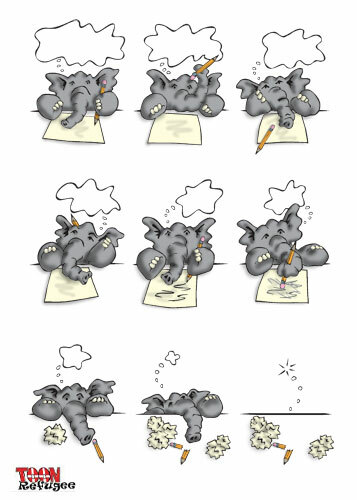 Sometimes it’s just easier to re-caption old cartoons. 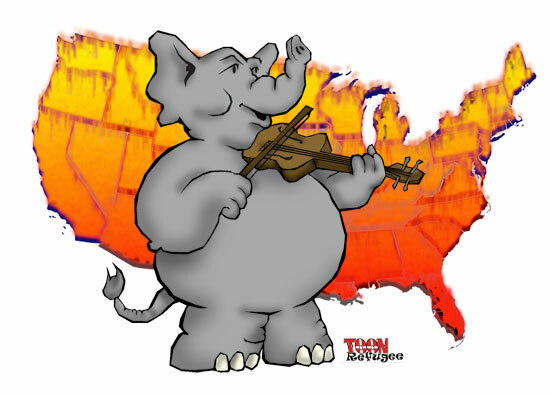 Today this seems more appropriate than ever. 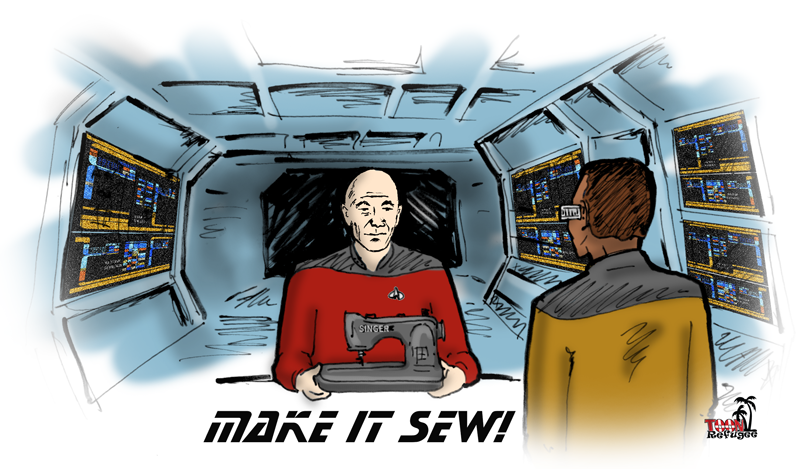 Posted on December 22, 2015 Categories General HumorLeave a comment on Star Trek: Make it sew! 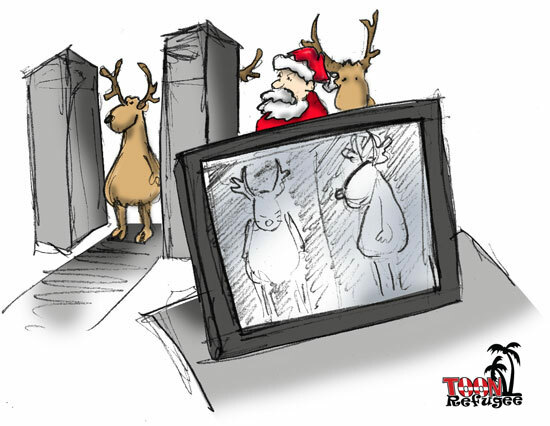 Be sure to allow extra time for airport security. 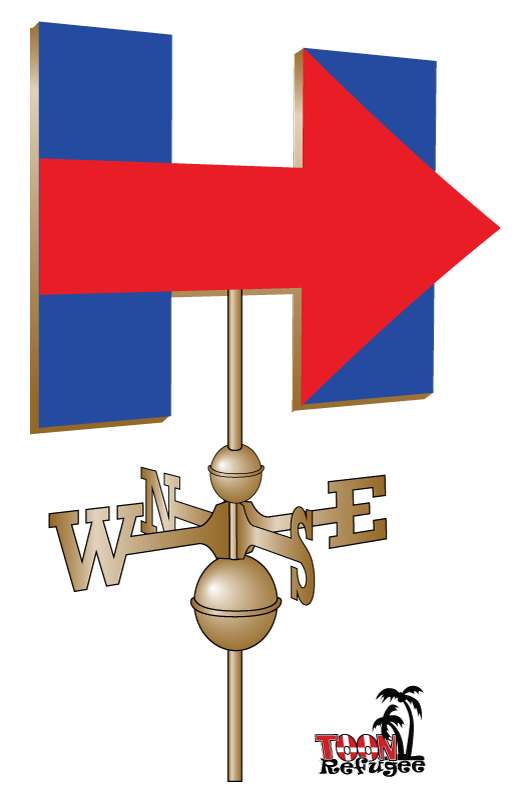 With our latest campaign item, you can support Hillary and never again need a weatherman to know which way the wind blows. 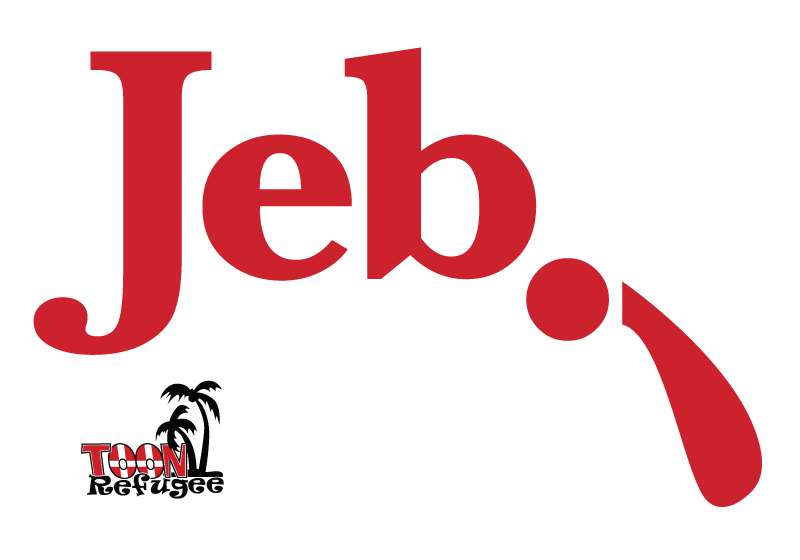 In light of his performance to date, the Bush campaign is engaged in a bit of rebranding.